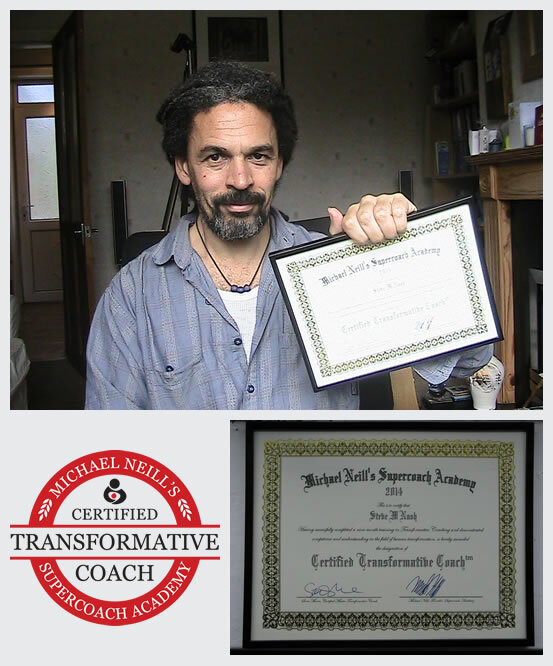 I’m a Certified Transformative Coach! – About My Supercoach Academy 2014 Transformative Coach Training, The 3 Principles, Insights and More! 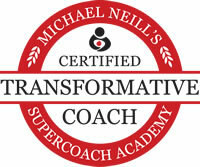 What, exactly, is a certified transformative coach? And what’s Michael Neill’s Supercoach Academy 2014, The Three Principles, and ‘insights’ got to do with it? Supercoach Academy is an internationally renowned 9-month coach training founded and run by Michael Neill. Basically, it was a 9-month immersion into the 3 principles behind the human experience, with the world’s best teachers, and shared in a way that encouraged participants to deepen their understanding and enable them to share it – to become, in fact, transformative coaches. Personally, I found Supercoach Academy 2014 it to be a wonderful experience. I found the other 80 participants a stimulating and wonderful part of that experience (as many of them found me). I had so many powerful insights into the human experience, into my experience of being human. I am a changed man, a different man – but the same man, too. Suffice to say that understanding the 3 principles forms the core of the coach training (it forms the core of the human experience, so it must). Live trainings were from Thurs to Sun (3.5 days). Masterclasses lasted 90 minutes. Going faster doesn’t really help when you are going in the wrong direction. I’m going to share some unedited insights I had during Supercoach Academy (SCA) 2014 – my training to become a certified transformative coach. Sara, maybe our grounding is about how okay we are with our experience, in the moment, whatever our experience is? So what does being yourself look like a la the 3 principles? Imagine if the answer to the client’s problem was to be found in the space/silence between what the two of you were saying. Imagine, then, if the point of the conversation, the point of what you two were talking about, was ONLY so that there could be that space, that silence! There is nothing you can do that will quiet the mind faster than doing nothing to quiet the mind. 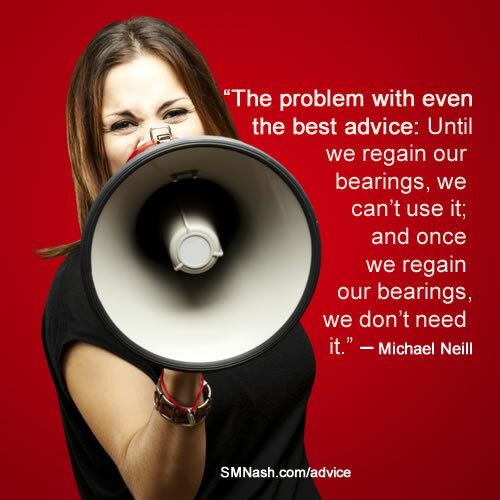 At first, I listened to the coaching exercise instructions and thought whether I could do them – sometimes I just couldn’t, and subsequently had my worst experiences of SCA (antagonising fellow students on occasions – oops!). This was perhaps my biggest learning from the whole Supercoach Academy 2014 training. And even though transformative coaching was talked about like this, it’s something I had to see/feel for myself, had to make my own. We try so hard to remember to live by the wisdom and insights of others that we forget the source of that wisdom is inside us as well.